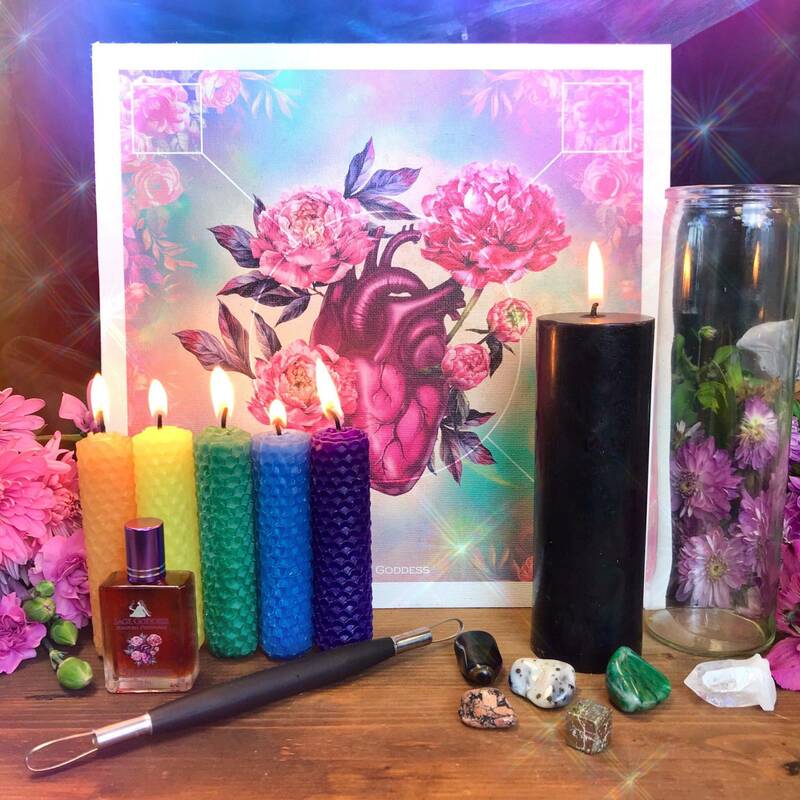 Willpower is the theme of our newest Gem Rx Prescription Trio, a special offering from Sage Goddess where we combine three different gems into one VERY affordable gemstone recipe to support your health, well-being, and happiness. Are you lacking motivation and focus? Do you have a goal in mind, a vision you wish to manifest – but need a little help in making it all happen? If so, this is the offering for you. Each of the gemstones within this trio is a powerhouse in its own right, and will lead you to increase your sense of stability, confidence, and control. 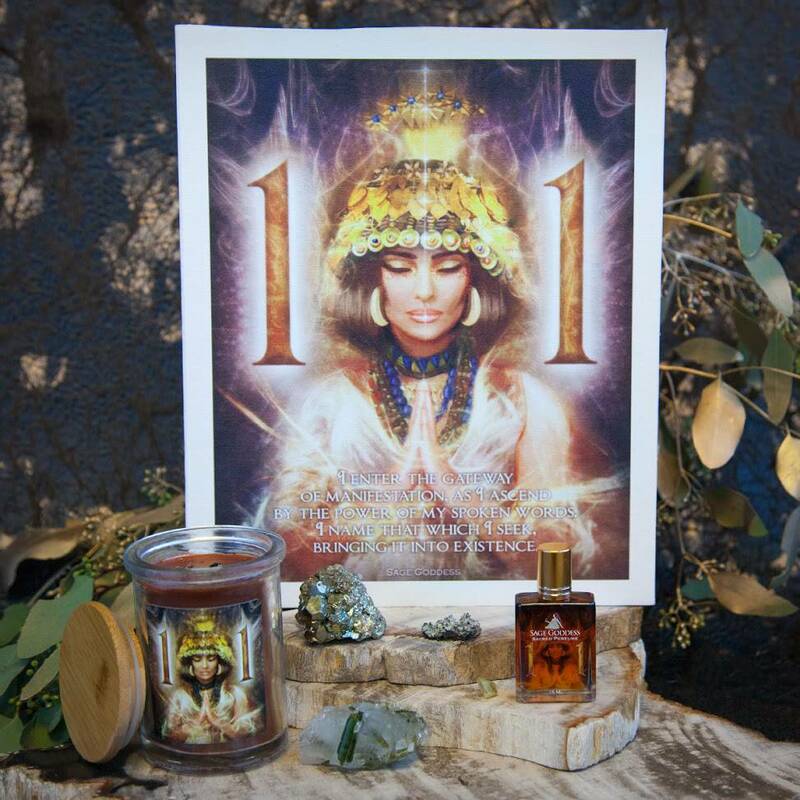 Work with these three extraordinary gems to burn away all that blocks you from living your Highest Calling, and to start living the life of your dreams, once and for all. One (1) brecciated jasper (about 1”). A powerful Solar Plexus activator, brecciated jasper is a talisman of motivation, empowerment, and focus. This gem will help you get organized and will remove obstacles from your path, so that you may maintain forward movement on the path toward your goals and dreams. One (1) mugglestone (about 1”). 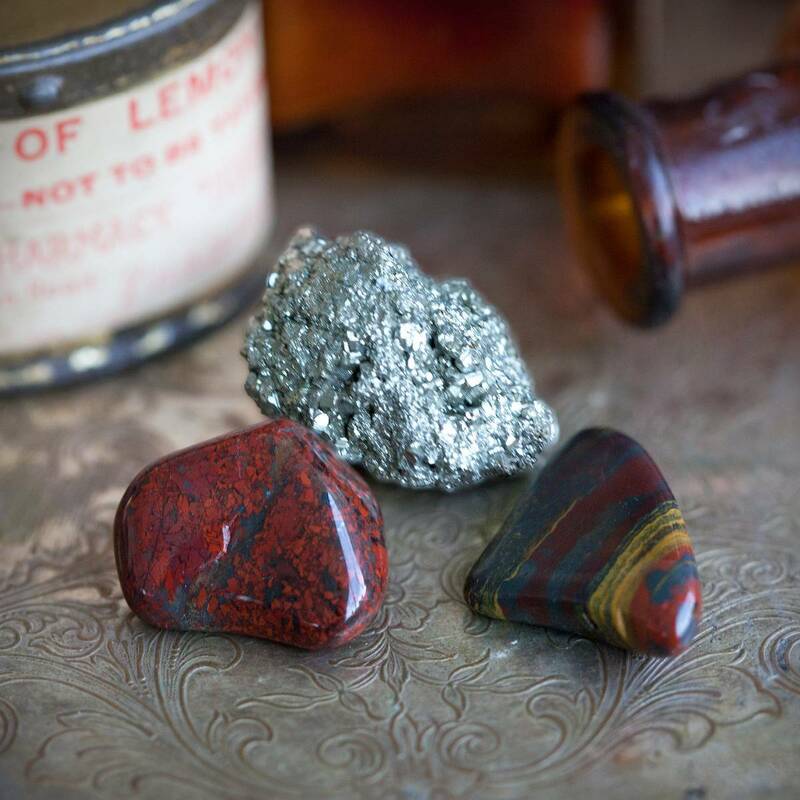 Mugglestone, a geologic rarity, contains the combined power of four gemstone powerhouses: tiger’s eye, hematite, red jasper, and yellow jasper. This gem grants you the ability to see ahead, alleviates feelings of anxiety, and allows you to walk this realm with a sense of stability and control. One (1) natural pyrite cluster (about 0.5-1”): Pyrite resonates with the Solar Plexus Chakra, and helps you move through issues around self-worth, abundance, and power. Pyrite has big energy and a magnetic personality, just like the sun, and it burns away the stagnant and stale energies associated with feelings of insecurity and unworthiness. 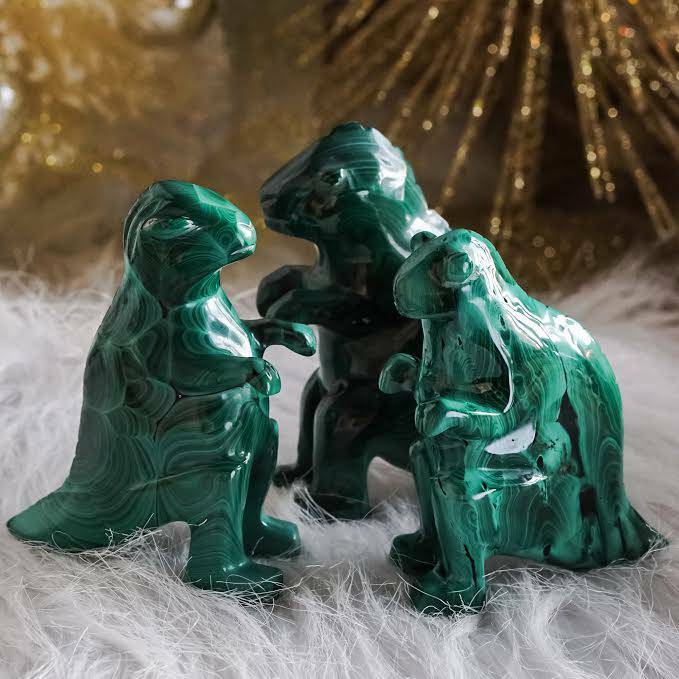 This listing is for one (1) GemRx: Sage Goddess Gemstone Prescription Trio for Willpower, as described above. Yours will arrive lovingly parceled along with a single leaf of white sage and a parchment describing the properties of the stones.